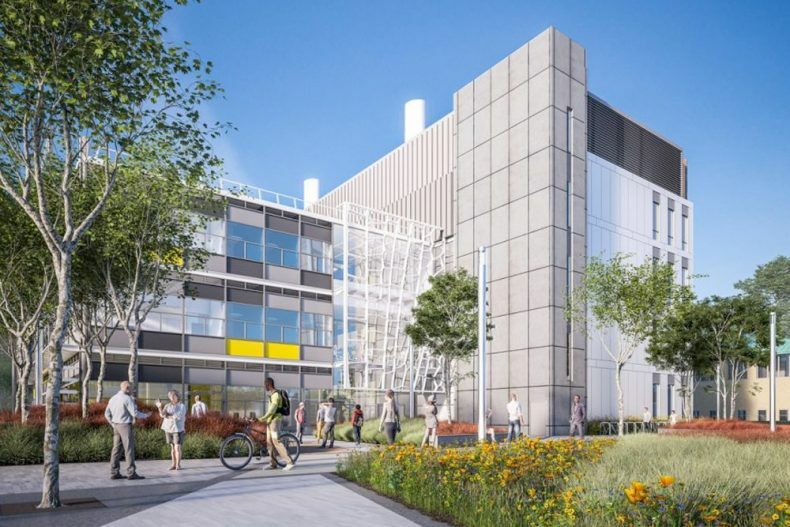 The University of Reading has chosen Balfour Beatty to build its new £50m Health & Life Sciences building. Balfour Beatty has a £33m contract for the construction of the 7,500 m2 teaching and research facility. Early contractor engagement enabled Balfour Beatty to participate in the design proposal for the Health & Life Sciences building to value engineer it. 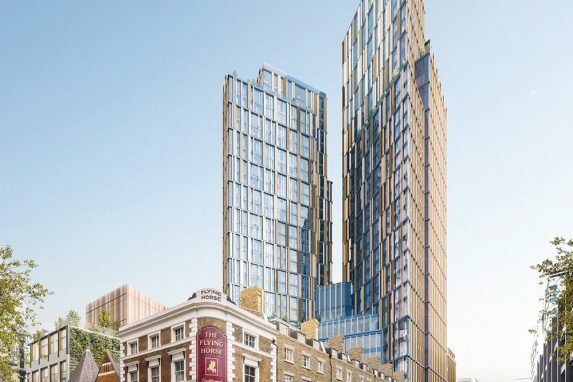 SIte works are set to start this month. The four-storey building is part of the university’s 10-year campus regeneration programme and the contract was awarded through its £250m building framework. Balfour Beatty has worked on this framework since July 2015. 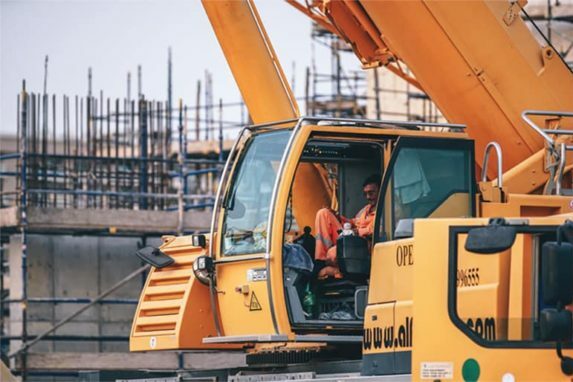 The contractor plans to use building information modelling (BIM) to improve efficiency in both construction and later building management.